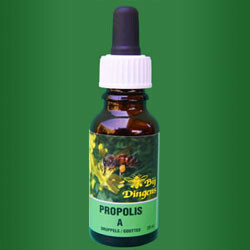 Propolis Drops A-strong 20ml, Strong solution of natural purified propolis. 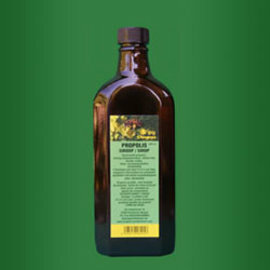 Natural Propolis Drops A-Strong, strong solution of purified propolis, dissolved in 96% pure alcohol. Due to its resistance-enhancing effect, this product can be used against all kinds of conditions. 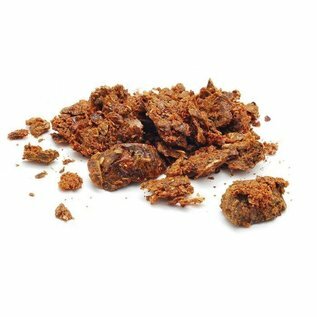 The amazing power of Propolis! 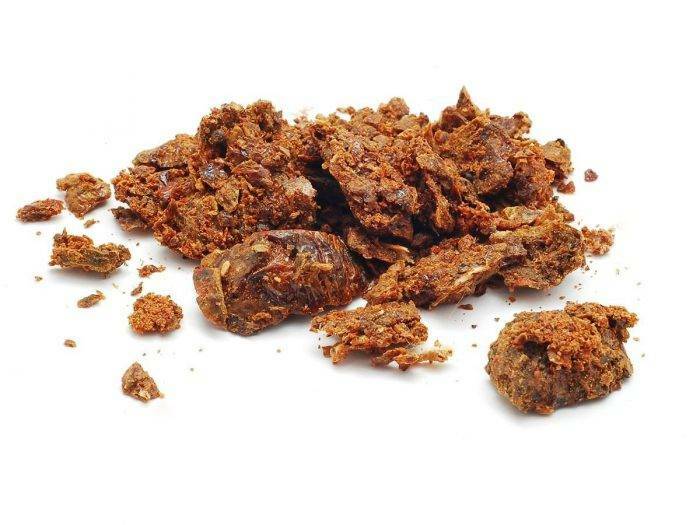 Throughout the world doctors are amazed by the power of Propolis and we are only at the beginning of the story because the healing possibilities of propolis seem unlimited. 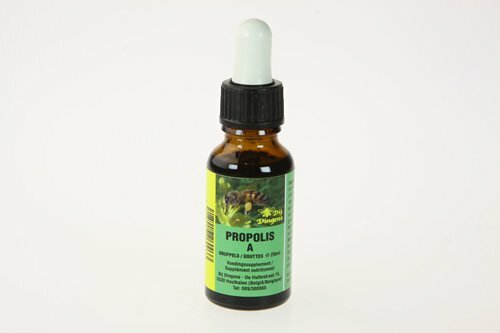 Propolis can support your body and contributes with the same protection and healing powers that have enabled bees to survive for millions of years. It is a very good help and can work support against all kinds of bacterial infections. People have benefited from propolis for thousands of years and we are only beginning to realize the enormous benefits the product has. 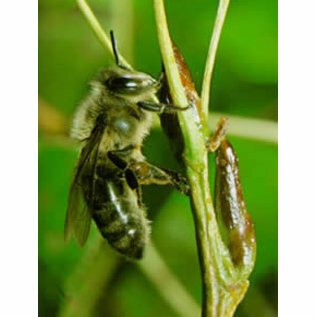 Propolis also has no known side effects. ✔ Convenient to use because it is equipped with an external dropper. ✔ Can be used both externally and internally. ✔ Remove stains immediately with alcohol. You can let the drops drip directly into the mouth. But if you do not like the taste, you do the drops on a piece of bread or on a spoonful of honey or on a small piece of cane sugar. In any case, the drops must be slowly absorbed by the saliva of the mouth. When the symptoms decrease, you try to reduce the number of intakes slowly: from 4 to 3 etc. After the disappearance of the symptoms you can stop taking a short period of 1x per day. from 1 to 3 years: 1 drop (4x per day). from 3 to 6 years: 2 drops (4x per day). from 6 to 12 years: 3 drops (4x per day). from 12 years: 4 drops (4x per day). The chemical composition of propolis is very variable because of the wide range of plants visited by honeybees when collecting the raw material. 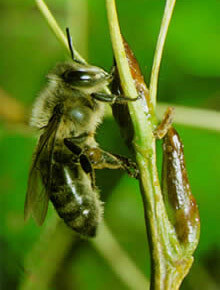 The color of the propolis varies from yellow, green to dark brown, depending on the trees that produce it. 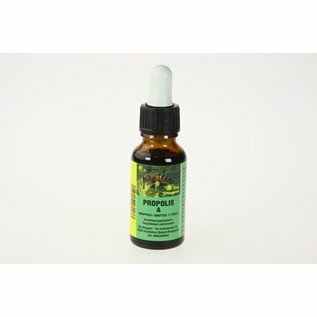 NATURAL PROPOLIS DROPS at NARURAL BIO STORE ! Heel tevreden, ruim op tijd geleverd.